The must-see horror flicks of the past year. 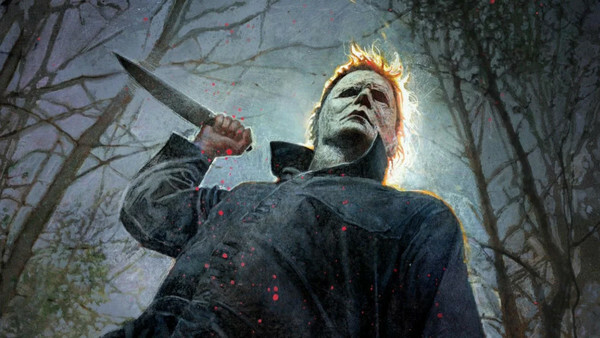 2018 has been a hell of a year for horror movies, and while critics tend to be a little harsher on the genre than fans, they also tend to know quality when they see it. These 15 movies, by consensus the best-reviewed horrors of the year, are all absolutely worth checking out, covering a wide range of subgenres and styles. From storming box office hits which raked in literally hundreds of millions of dollars, to the smallest, quietest genre offerings you'll need to seek out on VOD services, it's been a remarkable 12 months for fans of both gore and suspense. At this point it's also worth singling out a few honourable mentions. Very nearly making the cut were WWII Nazi zombie flick Overlord, Luca Guadagnino's divisive but entrancing Suspiria, and just barely missing out on the top 15 was Gareth Evans' nightmarish Netflix horror Apostle. Don't sleep on those either. Steven Soderbergh's low-fi thriller about a woman (Claire Foy) facing off against a maybe-stalker (Joshua Leonard) is destined to be remembered primarily for being shot entirely on iPhones. 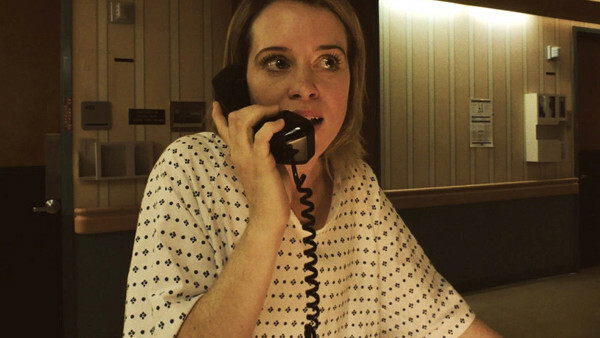 And while Unsane is more an impressive feat of technical resourcefulness than it is a fresh entry into the genre, thanks to Foy and Leonard's strong performances, it manages to overcome its more formulaic elements. The visuals are obviously a mixed bag given the constraints Soderbergh placed upon himself, but he maintains a consistent tick of paranoia-laced suspense throughout, and leans into the gonzo silliness of it all. 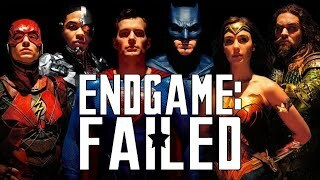 More than anything it's just ludicrous that a movie like this actually got a theatrical release in 2018 and wasn't just quietly dumped on VOD. Even more surprisingly, it actually multiplied its $1.5 million budget almost ten-fold.